After working for years to develop, grow and build a successful business, many owners reach a point where they want to "cash in" on their hard work. They wake up one morning and decide "that's it", it is time to get out. The good news is there will probably be a buyer for the business. The bad news is that they will want to pay a lot less than you think the business is worth. This disconnect happens because the owner has spent so much time over the years working in the business and not so much time working on the business. Unless you have been building the business from the outset, or at least for the past few years, with the specific goal to transition the business, chances are you have not been doing what needs to be done to make it irresistible to buyers. In its simplest terms, a business transition is an event or transaction that results in a change in the effective ownership of a business. In this guide we will be dealing with how an owner of a business can put their company in the best position to influence the subsequent terms of the change of ownership. Business transition transactions can be complex. The goal of this guide is to provide you a thorough understanding of the key elements in a successful transition. 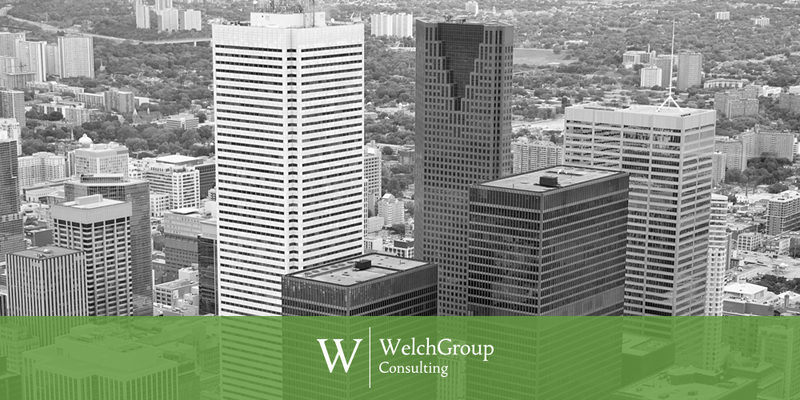 This guide will provide insight into the WelchGroup Consulting process for leading a successful transition and provide you an understanding and appreciation for the complexity of the transactions involved. This guide should not be considered a substitute for seeking out professional advice. There are a number of types of business transitions, including business to business transition, family succession, management buy-outs. The one that is best for you, in large part, depends on your goals. Are you looking to maximize your wealth, continue the company's legacy or keep it in the family? How much are you willing to be involved with the new owner(s)? What is your personal timeline for realizing the monetary benefits? The way you answer these questions will determine which type of transition is right for you.